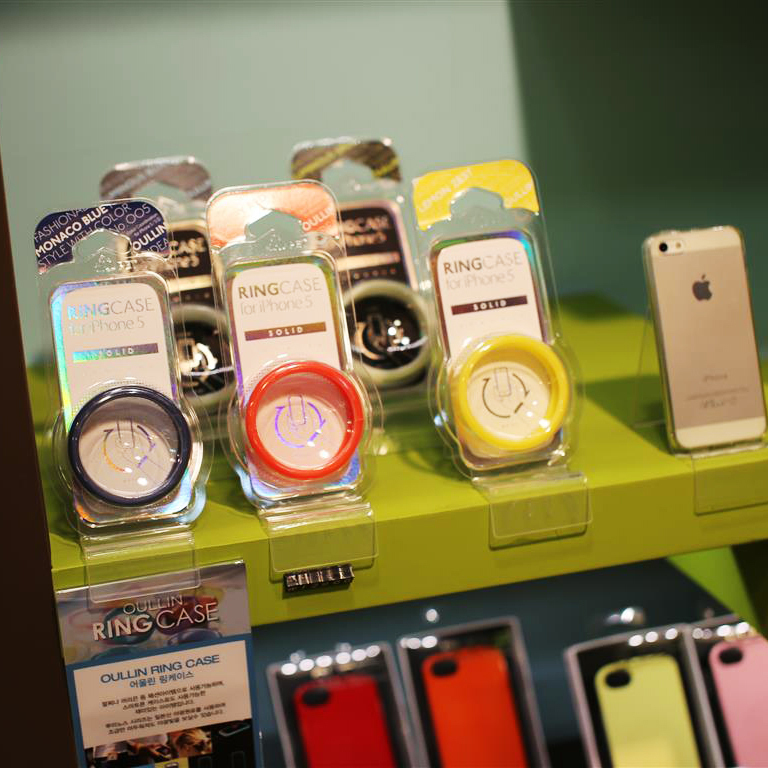 OULLIN RINGCASE | 16 fashionable colors + Wrist band + iPhone case. OULLIN RINGCASE in a variety of sixteen fashionable and trendy colors for leisurely use. 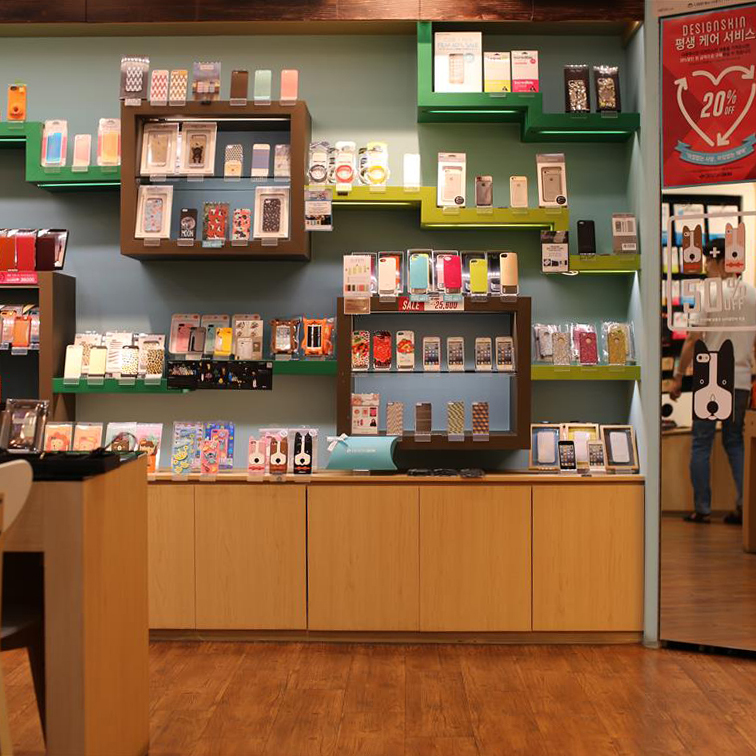 Match a RINGCASE color with your daily outfits for perfect iPhone color coordination. This hot & new sensation is also used as an accessory for multiple purposes. Wear the RINGCASE as a wrist band that is based entirely upon your color preference. 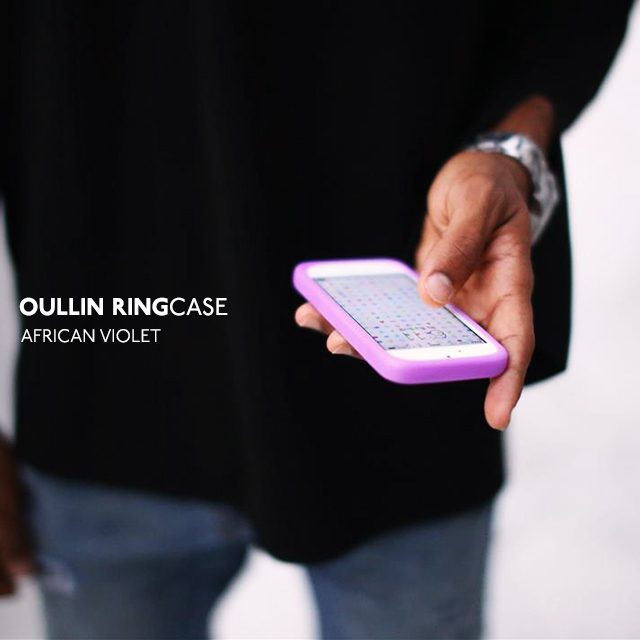 A style for everyone, OULLIN RINGCASE can be used for much more! 인천공항점, 압구정로데오점, 가로수길점, 강남점, 명동점 등 전국 50여개 거점 도시에 위치한 프리미엄 스마트폰 케이스 전문 매장, 디자인스킨(http://www.thedesignskin.com/) 에서 어울린 링케이스의 차별화된 디자인과 컬러를 경험하실 수 있습니다.